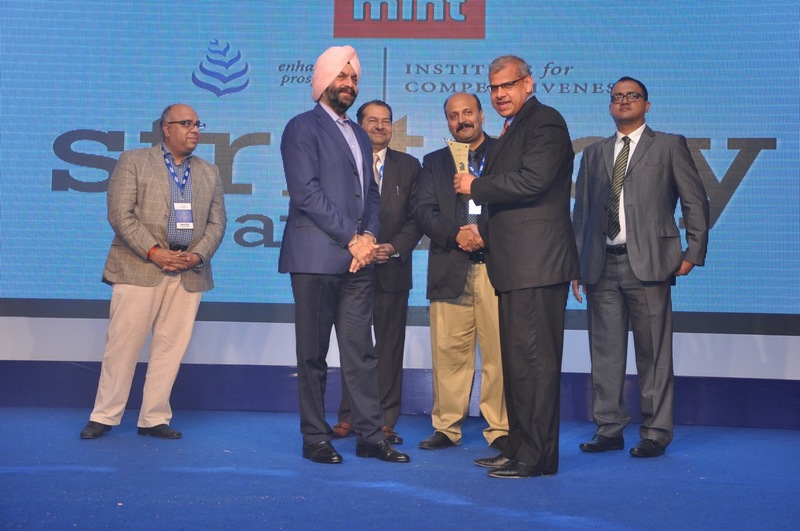 The first edition of Mint-Institute for Competitiveness Strategy awards in India recognized and honored the best Indian companies that via their strong strategy have created their own niche. The central idea was to propel companies to compete on the basis of value creation, innovation and strategy. 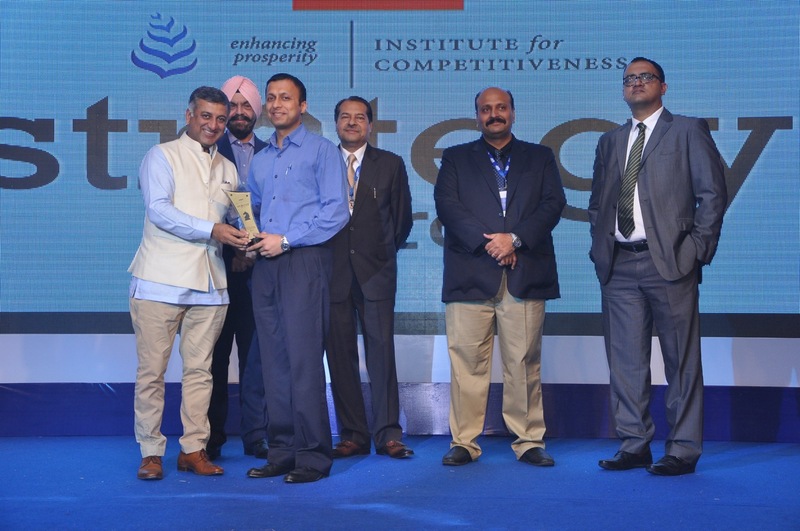 Organizations operating in India who have shown exemplary strategic acumen were recognized and assessed on a robust framework. The companies had to go through a rigorous process so as to evaluate the sustainability and competitiveness of their business model. 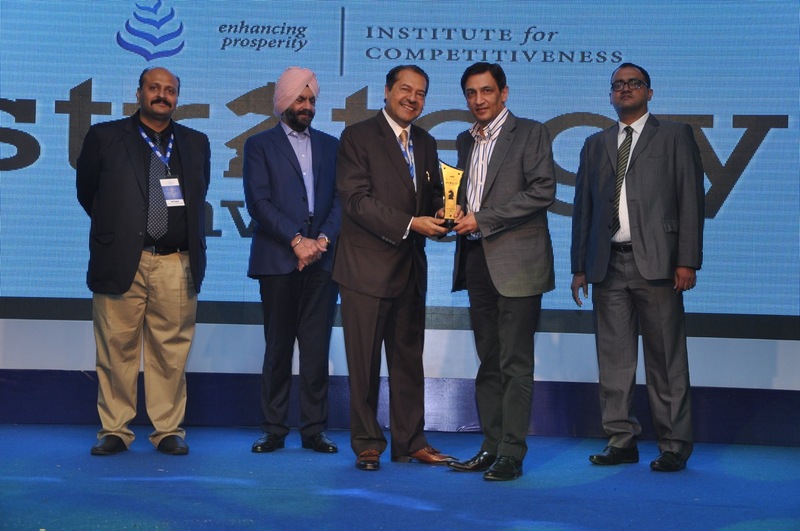 Interestingly, the winning companies not only standout in their respective industry but also equally contribute towards the prosperity of the country. 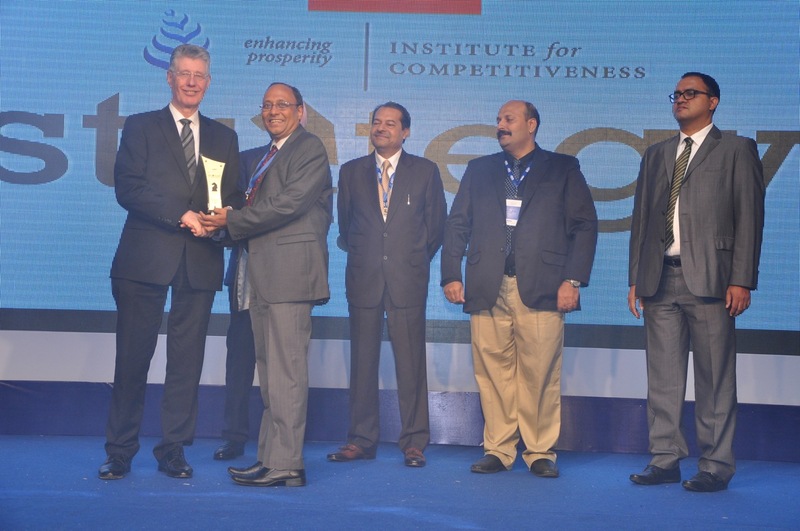 The Mint-Institute for Competitiveness Strategy awards similar to Porter Prize has provided a platform to award the Indian companies which are positively influencing their stakeholders. At the event, Professor Michael E. Porter expressed his views on various connotations of strategy and its formulation. He illustrated through a lot of practical examples that being strategic entailed an ability to say no. He exhorted corporate to go beyond the traditional corporate social responsibility and really make impact untackling societal problems by building shared value business models which pay for themselves and are scalable. Cinepolis clearly demonstrated an unrelenting focus on delivering value by ensuring each activity performed which adds incrementally to the overall goals. Thus perfectly becoming one of the winner in its respective industry. It has defined a very specific vision for its India expansion by penetrating in the non-traditional cities and to aim to be the best cinema exhibition company in the country. Their purpose, as defined by the company, is to provide the best quality service across all the touch points such as best quality equipment (real 3D), maximum leg space etc. in a movie theatre. The management of the company via their activities has clearly exhibited that even in a market where all other competitors are struggling with declining revenues, low occupancy etc., they have been able to successfully enter the market and achieve a high growth trajectory. 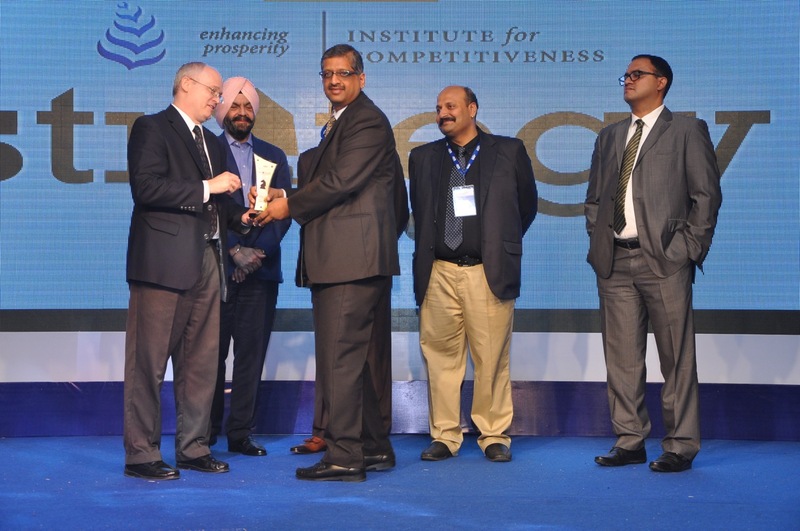 Cargill emerges out as the winner in the food and beverage industry because it definitely added some new dimensions to the edible oil market. The company has adopted a unique position by targeting both the consumer and customer, (F&B firms) segments of the industry and has quickly established credibility in the market based on the reputation of the brands. It is one of the few companies to adopt a strategy which is different from the industrial trend and has been successfully catering to premium and the economy segments of the market since ages. Apollo Gleneagles is mostly considered just as a hospital but it is an entire institution, which provides high quality service in an underserviced portion of the Indian market, especially East India. 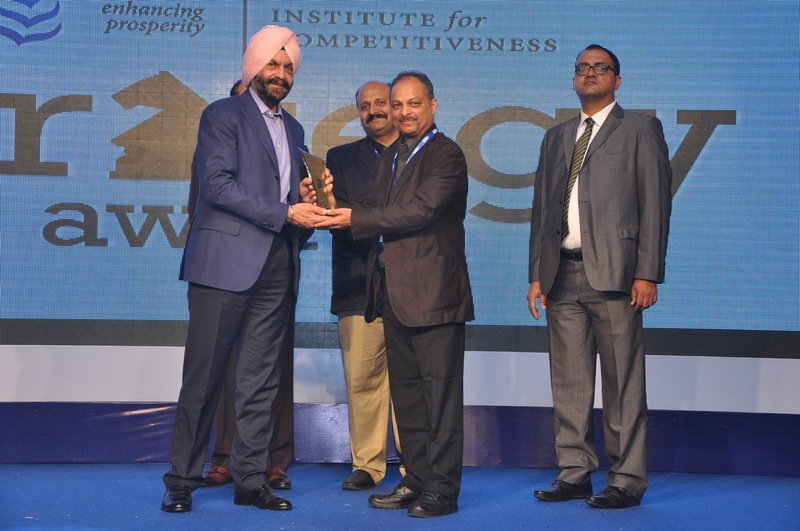 It is the winner in the healthcare category as it is a well-managed hospital and has taken certain initiatives to improve its competitiveness. The hospital has taken certain steps towards cost reductions through programs around bed utilization and turnaround (patient length of stay), inventory management etc. They have also benchmarked certain KPI’s for infection control and patient care and have demonstrated a successful program in comparison to European patient care standards. Through consistent focus on the core values of the brands, Yum Foods has been able to capture a significant market share and customer loyalty and has come out as a winner in this category. The company has managed the brand promises of both the brands, Pizza Hut and KFC and has very well aligned its internal strategy to deliver the through consistent focus on the core values of the brands, Yum Foods has been able to capture a significant market share and customer loyalty. The company has in fact managed to achieve some competitive advantage by ensuring that the activities performed at the company level come together and help in ensuring the success of the individual brands. 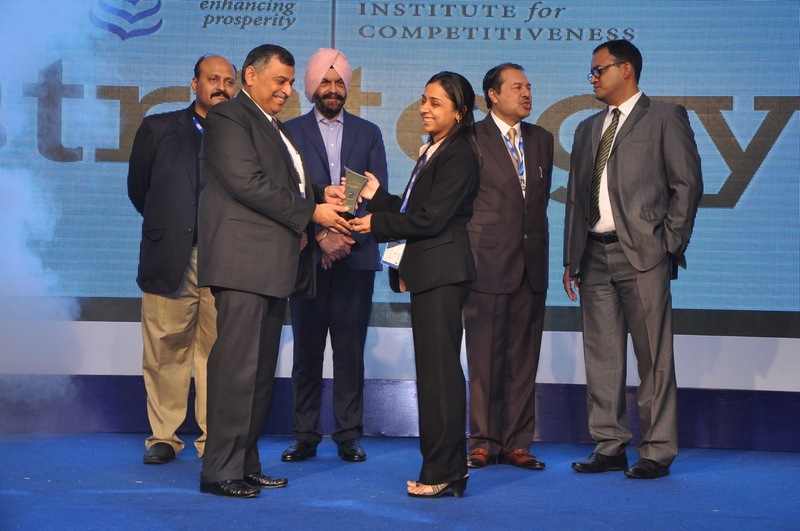 SIDBI has reinvented itself from a traditional lending institution to an enabler of start-ups, micro and small businesses. 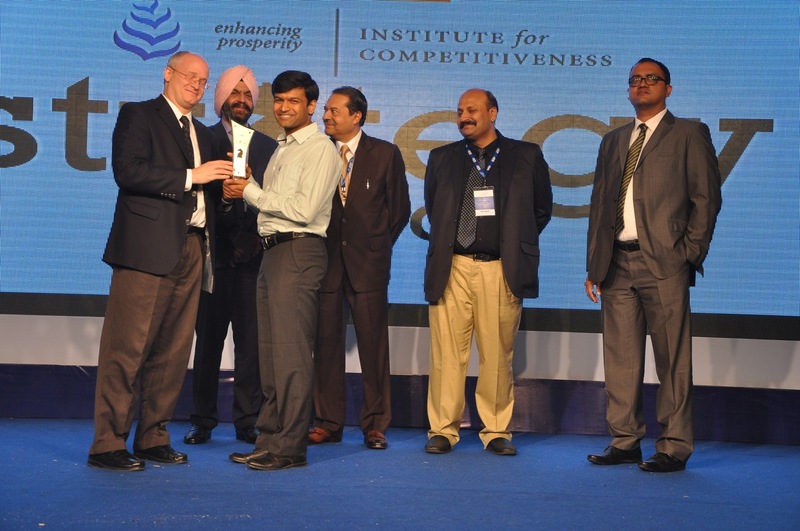 They have ensured that they remain viable and competitive by ensuring the ecosystem that they operate in thrives. 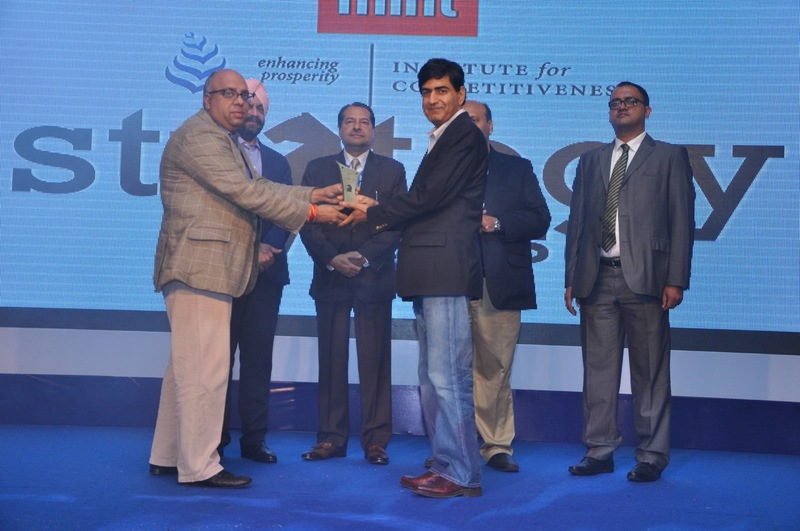 Thus emerged as one of the winners in the above category. SIDBI has set up a rating agency exclusively for the SME sector called SMERA. This entity has done more than 17,000 ratings in the SME space, enabling companies with good credit ratings to have access to cheaper funds. In other words, SIDBI has enabled a segment of the economy which is critical to the growth of India and in doing so they are constantly working towards improving their own competitive position. Sealed Air is an exceptional example of creating distinctive value in the area of industrial and chemicals. To say the least it lives up to it’s position of being a protection company and has provided significantly superior products and solutions in the market. This is reflected in the performance of the enterprise wherein it had doubled its size in the past few years, providing and offering customized solutions to its clients and having a high degree of repeat business while competing with significantly cheaper products. The organization is also striving to provide education regarding hygiene and accepts as its primary challenge in the industry and recognizes this as the driver for growth in the future. RedBus has challenged the traditional bus ticketing system (through travel agents) and created a completely new mechanism to deliver value to the customers and the bus operators. Thus created an industry architectural shift by managing such a highly fragmented environment and establishing a successful company within it. RedBus has taken some very strategic decision early in their genesis in order to ensure that they were looking after the interests of their two key stakeholders, the customers and bus operators. They delivered convenience and access to information for the customer that empowered them to take bus booking into their own hands. Considering the nature of the industry and the remarkable success that RedBus has demonstrated, they have truly changed the architecture of their industry. A public limited company with just two known luxury resorts at Coorg and Kabini has created a unique experience for its customers by combing the offering with local culture. Orange County Resorts and Hotels Ltd. holds best in class services in the respective category and has variety of options such as small resorts, luxury tents etc. which is unique for its hospitality in harmony with tradition and nature. Moreover, Orange County’s business model is built around the philosophy of maintaining a fine balance between a successful business, a great experiential holiday for its customers, a healthy environment and a proud and prosperous local community. Mettl is being referred to as a technology company but in terms of industry vertical, an education industry. In short, its operations transcends across industries as their main focus is on applications. With its unique business model, they have been able to provide convenience, efficiency and power to their clients. 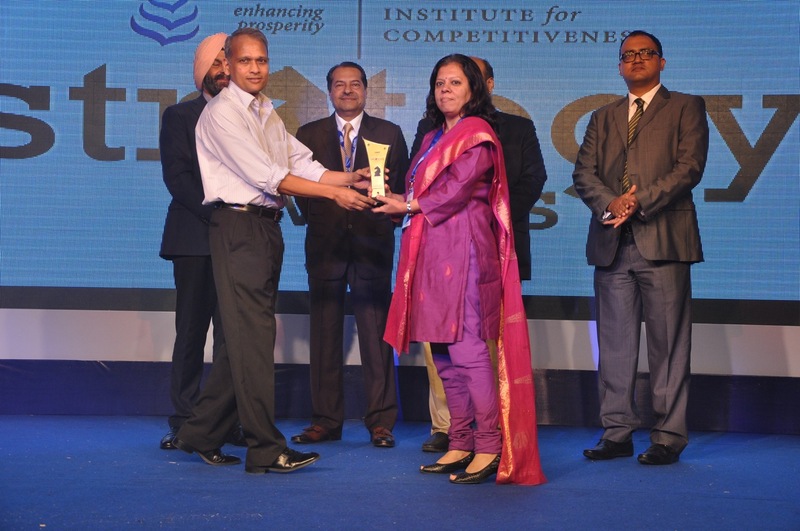 They have successfully set up themselves as differentiators in the industry and are certainly the first movers in the education industry who have positively impacted the recruitment and evaluation process of the industries. 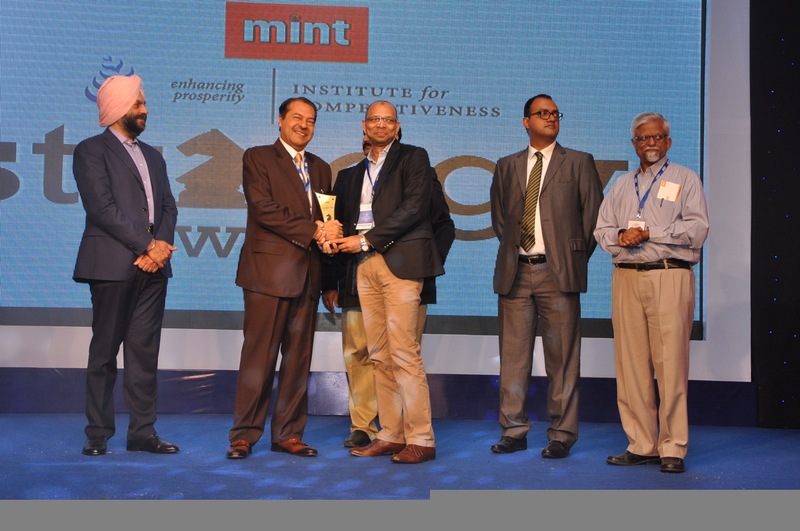 Being a relatively new real estate firm Mahindra Lifespaces has created a respectful name for itself in the industry. Differentiation, a focus on sustainable development with a focus on building community spaces enabled the company to maintain a strong quality driven presence across cities and sectors. The company has clearly demonstrated its set of unique activities with the tradeoffs which has helped them to successfully operate in the unregulated industry and cater to the modern enterprises and individual customers. Ingersoll Rand via its entrepreneurship development program addressed the social problem of unemployment. It is certainly one of the top companies in its category. It aims to generate 100 entrepreneurs, who are expected to create enterprises that directly or indirectly enable the consumption of Ingersoll Rand’s products and services. The strategy behind the program clearly strengthens the competitive position of Ingersoll Rand and to converge, collaborate and create the unique value that they bring with their ability to deliver converged solutions for the markets. 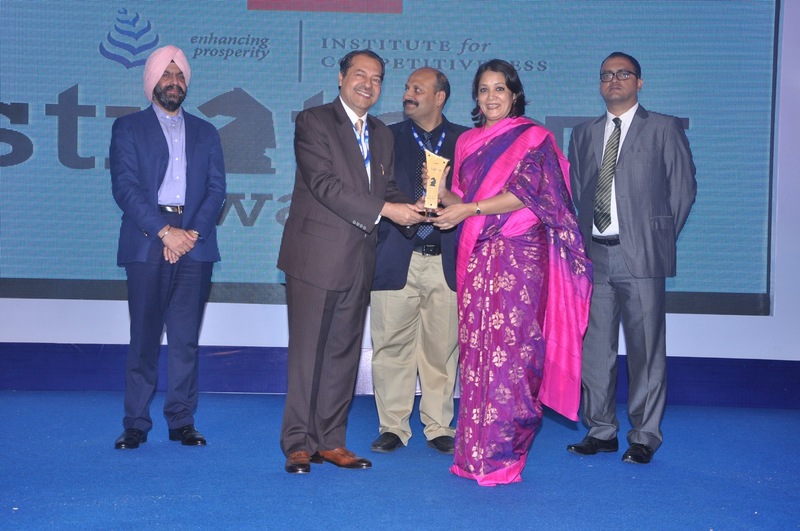 Zensar is a well managed firm which is competing with the biggest brands of the world. The company has consistently delivered good quality projects across its market space and shares a good reputation in the market. They demonstrated flexibility in dealing with its large set of customers by designing specific solutions for each and with a unique consulting flavor. That’s is the reason that they are also known for their high customer retention and people retention measures in the Indian IT Services industry.